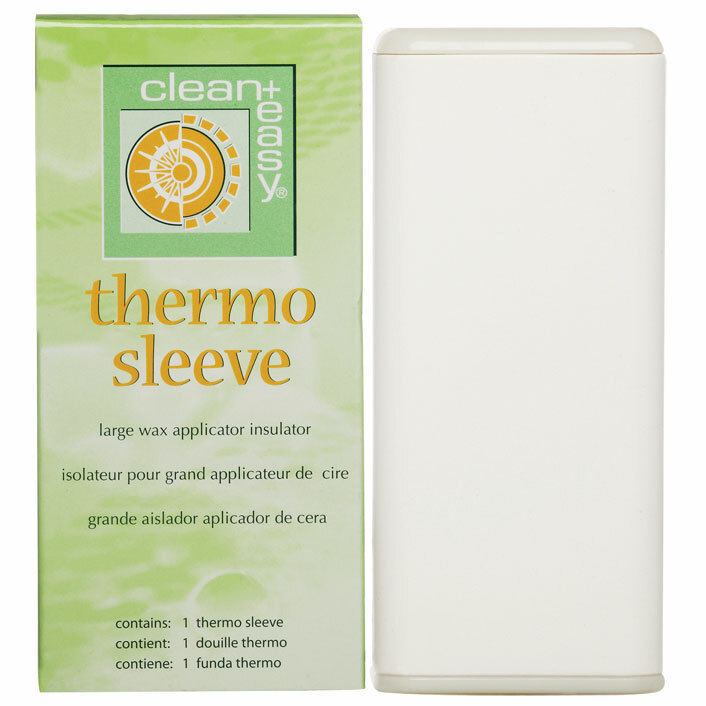 This clean+easy Thermo Sleeve is an insulator cover for the large wax roll-on applicators. 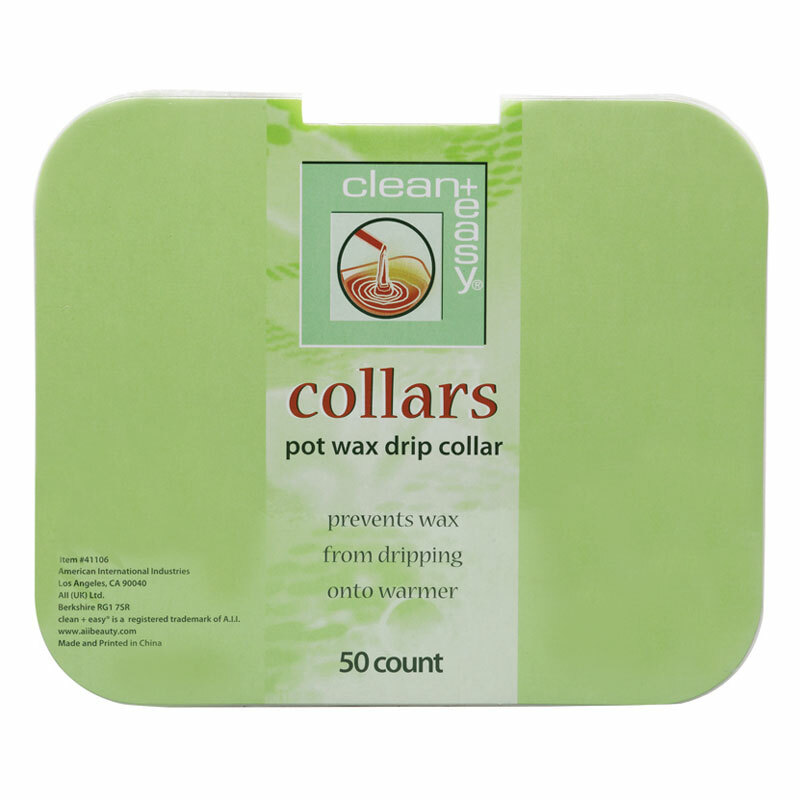 Maintains wax cartridge heat for a longer period of time. 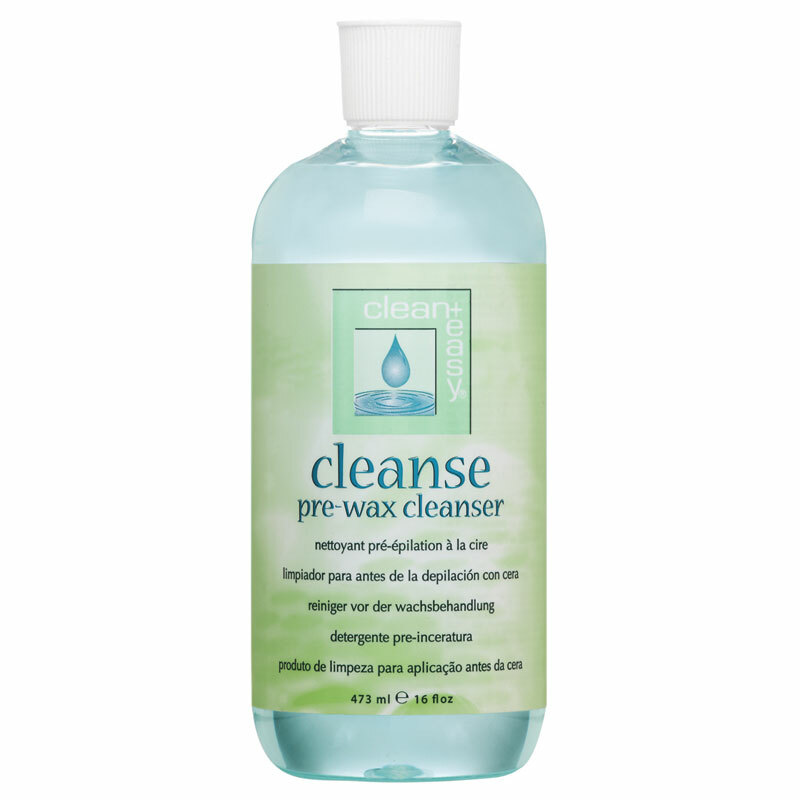 Protects fingers from the wax cartridge heat. 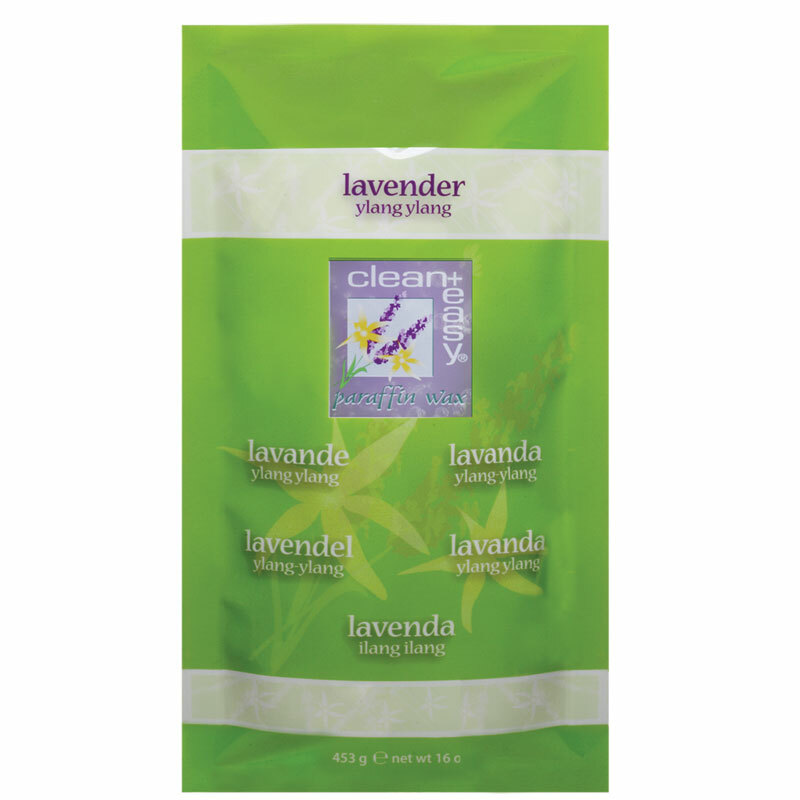 Wax an entire pair of legs without returning the applicator to the Clean + Easy waxing spa.